Dynamic, flexible and strong, we take pride in exemplifying our values and commitments. Energy efficiency and the energy transition are more than just a job – they are challenges that we tackle on a daily basis. That is why we assist our clients in transforming their perspective by incorporating energy efficiency practices into their organisations. Rozo’s expertise is rooted in a dynamic, committed team of employees who provide long-term support for all of your energy development projects. Energy engineers and project managers to transform energy constraints into opportunities for your business. Energy technicians at your disposal to provide recommendations and support for managing your project. Lawyers and economists to offer expert analysis of the regulatory environment as well as their knowledge of the energy markets. 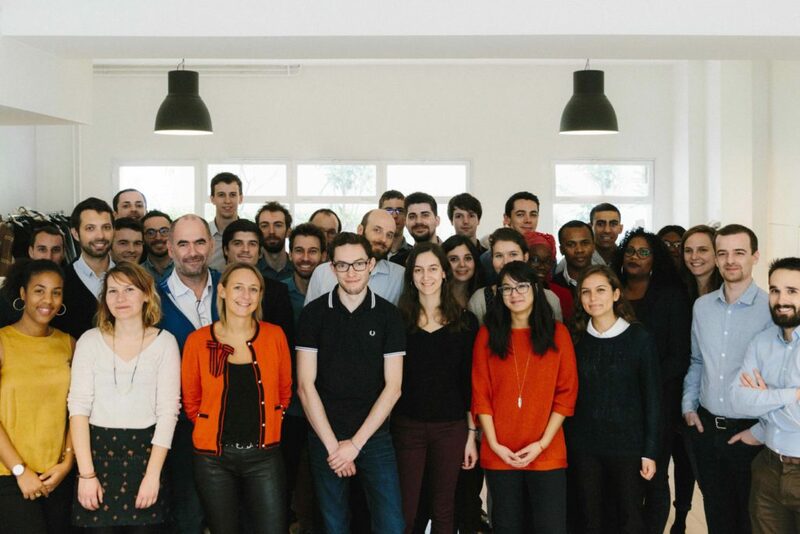 In addition, our core values include attentiveness and proximity to our clients, backed by our presence across France (in Paris, Lyon, Nantes and Marseille) and internationally (Barcelona, Spain).